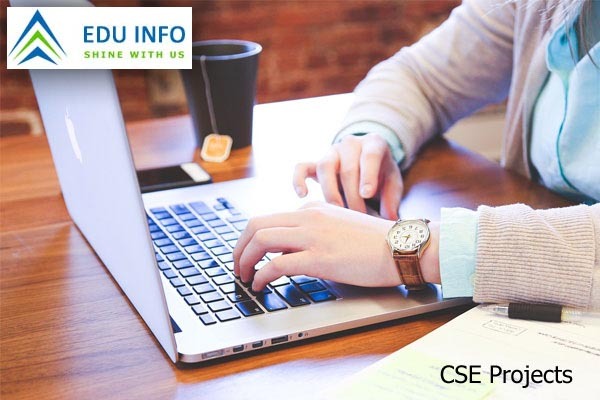 CSE Projects simply it creates the future industry experts. 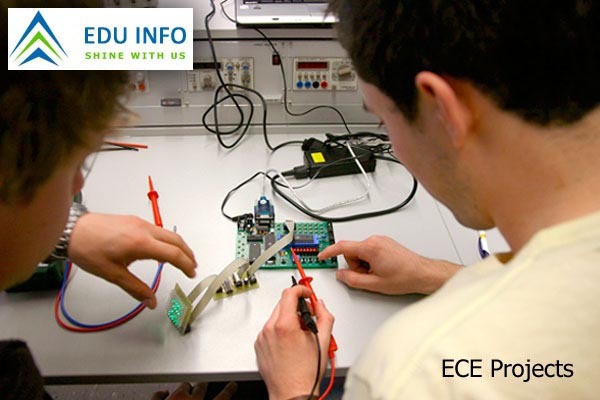 We strongly believe once students do their projects as own it will make the excellent skill set for them. We guide the students for their projects. Our guidance will help the students to understand the concepts. 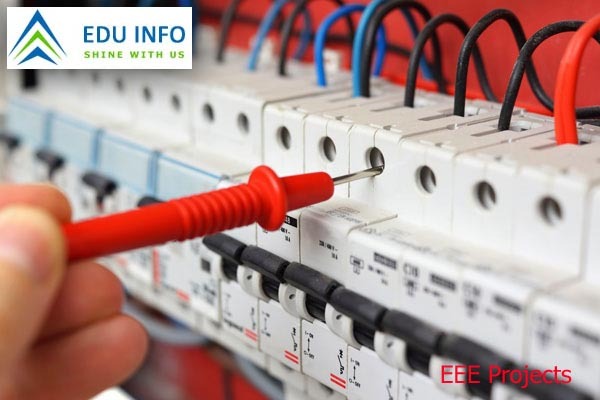 Our project training is based on corporate projects and we assure the students get program knowledge on the working and technical details of the project. 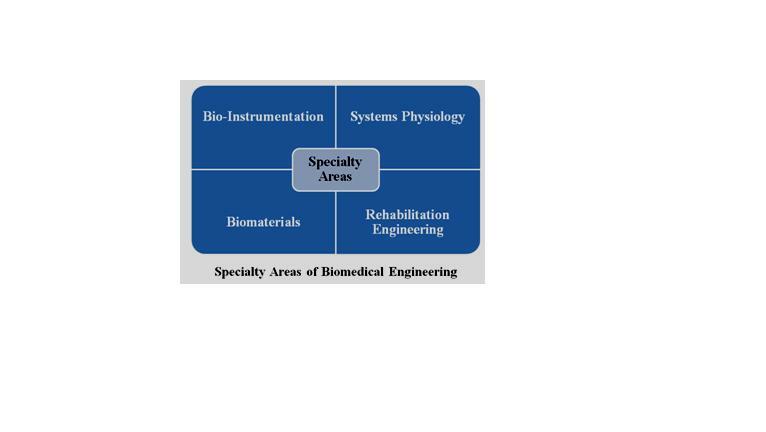 CSE Projects have various domains. Our Developers do at their best solution for queries and technical doubts. We offer a previous year final year students projects with complete coding, we believe it use to the students for their easy understand.